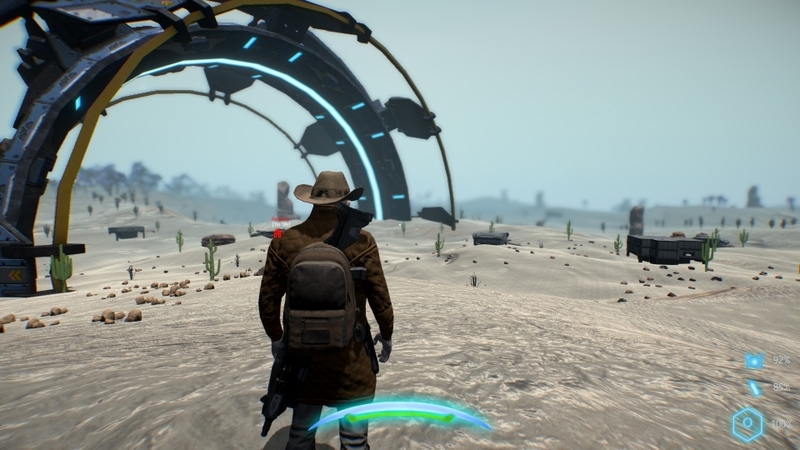 Howdy Colonists and Welcome to Stars End – Dev Blog 1! This is our bi-weekly Dev Blog going over recent features and changes in the game. We can’t wait to release Early Access in the near future, but for now this is how we plan to engage our community. Before we get started on our latest features I’d like to point out that we have Discord and Reddit channels available at the link below. We love hearing from you so this is a direct line for you to speak to us! Get your feature suggestions in quick, if it seems like it would fit in the Stars End survival sandbox we will certainly evaluate your suggestion! The game has come a very long way since the Announcement Trailer was filmed so let’s find out some of the latest features in Stars End! I’ve been busy working on the Introduction Mission for Stars End. It works as a tutorial for the most part but includes voice acted NPC’s and our new Mission Vehicles, which are disposable vehicles that are spawned and expire for a player during a mission, making missions not dependable on vehicle ownership. Outside of the intro I’m working on some major server optimizations and also getting ready to move back to survival game play. 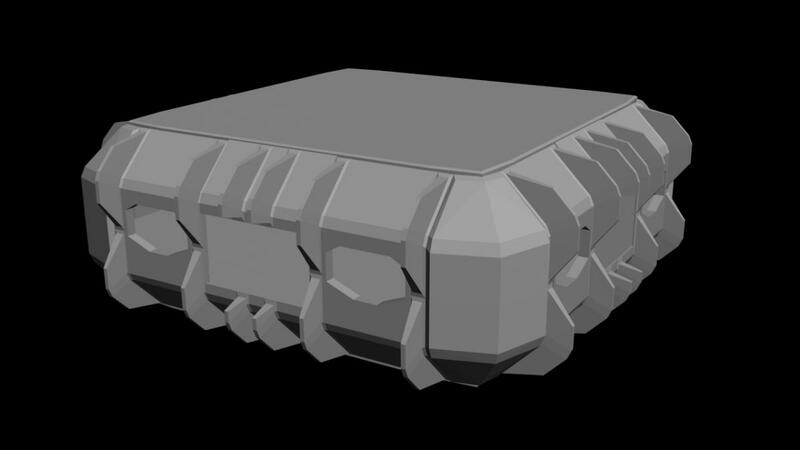 We have a whole set of base building components ready to drop in – the wood tier, and also weight/muscle will finally be factoring into the body sim. Various other items have come into play recently including the Compass, Basic Region Maps and the ability to pick up placed sleeping bags other players have left behind. In time all items in a makeshift camp will be able to be picked and relocated to a new position. Check out the footage below for some recent additions to Stars End! 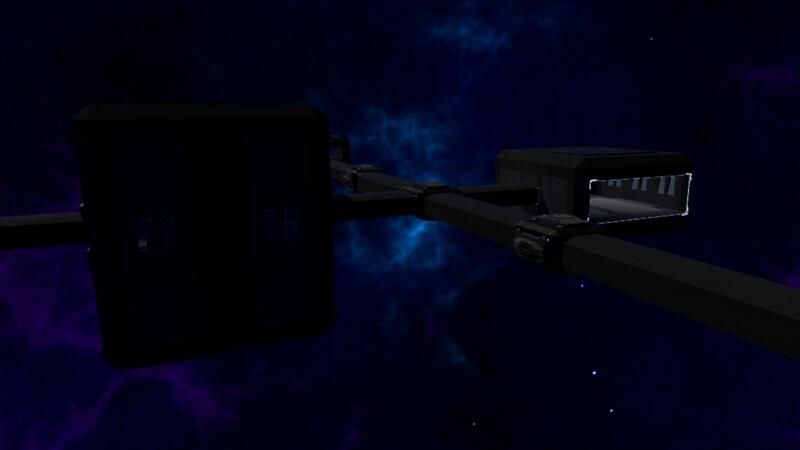 I am currently continuing work on the Space Stations 3D Models and generation systems. There are many components that fit together to allow us to create any number of Space Station layouts and designs. 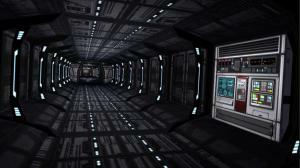 From long corridors to wide open Docking Bays and Command Decks, all fit together seamlessly. 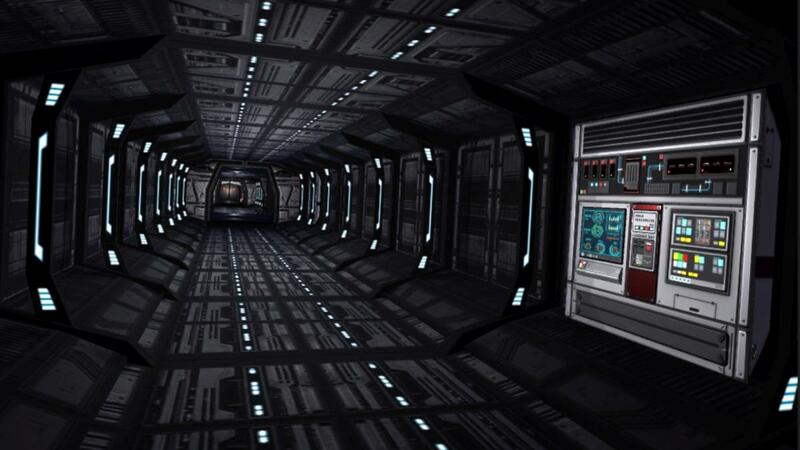 This week I’m adding a new room type to my already completed pieces along with other small 3D models and coding it all to fit together to create Space Stations that players will visit across the system. Hello everyone! I have currently been working on making the universe and space, look good. The first thing I did was remove the old skybox to replace it with a 3D system. I then had to set up a star system. I used four different types of stars that pulsate and can be flown past. Now when you initiate the booster drive, you really will know! The second part of the skybox I worked on was a cloud system. For this, I used three different types of clouds, four colors, that all dynamically move. The hardest part of this is getting the cloud patterns to look good, and have a great color. This is something I will continue to work on in the future. The last thing I did was some Post FX adjustments, to get the sun, planets, and stars to really pop out at you. For this upcoming week, I will continue tweaking the 3D star box system, and start adding new content to explore and see in space. • Screen Resolution and Overall Graphics Settings added to the Main Menu. • Revised Tutorial Prompt, plus added much earlier in the loading. Players no longer need to die and respawn to bypass. • AI voices added throughout the tutorial. • Tooltips added throughout the tutorial. • Kallus Station Ferry will now appear in the correct position. • Mission Rover Fuel increased by 10%. just an fyi, your discord link is only a temp usable link and has expired… you want to use a permalink for people to use and join the discord channel.